Samsung: No, We're Not Buying Nokia - Reports Are "Not True"
Samsung’s reported interest drove Nokia shares up six percent on Friday but have fallen two percent following the Korean vendor’s denial, says Reuters, which obtained comment from the Samsung. 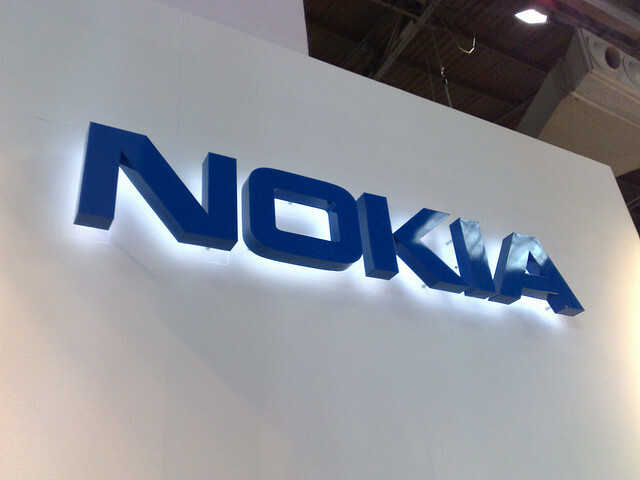 TNW’s Robin Wauters argued that an acquisition of Nokia by Samsung didn’t make much sense, especially as it would guarantee it a lot of burden and headaches and regulatory issues worldwide. Samsung, being the biggest user of Google’s Android operating system, is currently almost the opposite of Nokia, which has bet the company on Windows Phone. It didn’t help that exactly a year to the day, Samsung was reported to be lining up the exact same deal. You’d be tempted to argue that someone had decided to troll the markets. So, for now, Samsung remains the world’s largest cellphone maker in its own right, having surpassed Nokia, with 45 million smartphones sold in the first quarter of 2012.